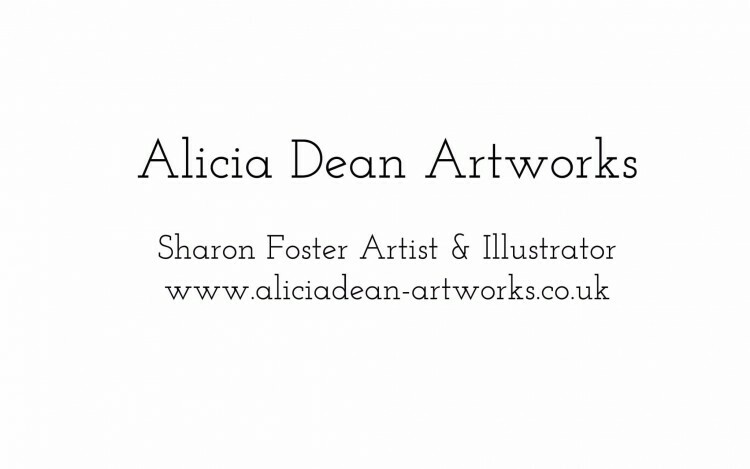 I became an artist and illustrator late in life driven by my passion for art and my desire to pursue my dreams. 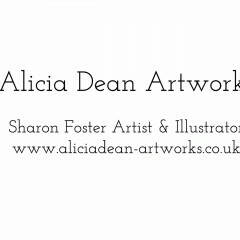 I trade under the name of Alicia Dean Artworks to encompass the work of a small number of talented creative individuals. I gained invaluable artistic skills and knowledge by completing a BTEC Foundation Diploma in Art and Design and later went on to study City and Guilds Mixed Media and 3D illustration at Central St Martins. These courses have been a life changing opportunity and gave me the tools to create the kind of art I have always envisioned. My art work is very versatile and includes; printing, etching, mixed media, painting, drawing and different forms of illustration.